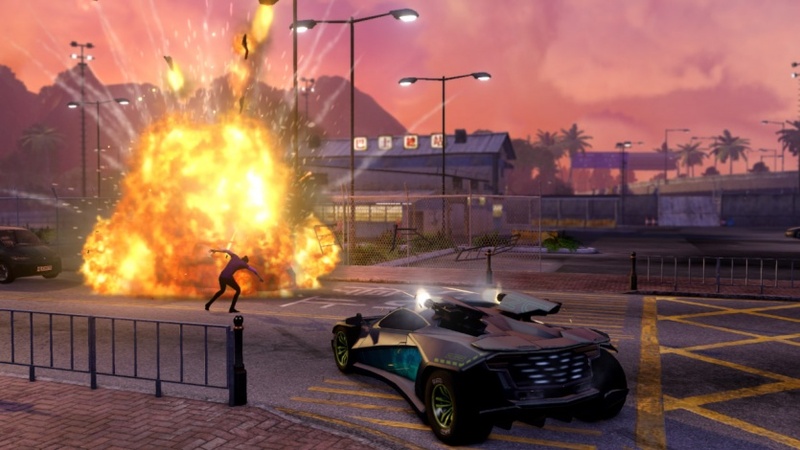 Sleeping Dogs returns with a ‘definitive edition’ for PS4, Xbox One and PCs. Check out our review to see if it’s worth picking up. Back in the summer of 2012, we reviewed Sleeping Dogs for the X360 and liked it so much that we gave it an 8.5/10 score. The rebranded game that used to be True Crime: Hong Kong surprised us with its smooth transitions between gameplay elements and refreshing storyline and setting. Fast foward two years and you’ve got a ‘next gen’ update for both new consoles and PCs with a ‘definitive label’ attached. We played around with the PS4 version to see what’s new and how the game has survived the test of time. As with most remakes, Sleeping Dogs’ core remains intact, and the most noticeable upgrade is in the game’s visuals. The definitive edition brings higher quality textures to the table, increases your maximum viewing distance and features an improved lighting system. 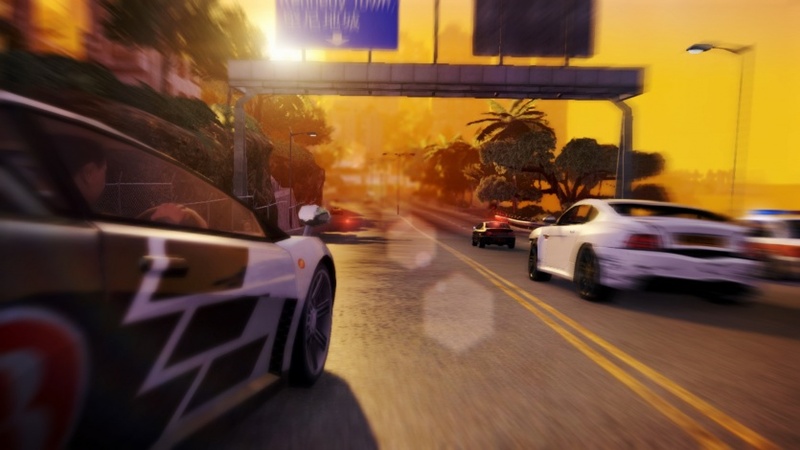 The original game already did a good job in creating a convincing Hong Kong atmosphere, and this effect has been enhanced using the updated visuals. This is especially clear during nighttime missions, when the abundant neon lights color the scenery into a bright and detailed canvas. If you ever saw the PC version with the high resolution update installed, you’ll know what to expect. What hasn’t been updated are the game’s animations, making the game feel more like a polished version of a last-gen game using a last-gen engine than a true next gen experience. Oddly enough, the slowdown that plagued the original game (which we attributed to the aging X360 hardware) is also still there. With all of the effort that went into upgrading the quality of the visual assets, it’s a shame that issues like this were overlooked. However, the core gameplay is still there and that means that Sleeping Dogs is still a lot of fun to play. The narrative – for an open world game – is strong, the gameplay is diverse and the combat and driving mechanics work very well. Our original review discussed all this in more detail, but it’s fair to say that Sleeping Dogs was one of the surprise hits in its genre two years ago and its gameplay hasn’t lost its appeal. The definitive edition also offers gamers an additional dose of gameplay in the form of DLC content previously available for purchase. Aside from stuff like extra vehicles and outfits, you will also be able to enjoy a couple of hours worth of additional story content. It’s typical ‘more of the same’ stuff, but certain to please those who enjoyed the main campaign. Sleeping Dogs in its re-released form is a package that’s well put together. It’s full of exciting content, fun gameplay and combines the setting of games like Yakuza with gameplay elements from the likes of GTA and Stranglehold. The game’s biggest problem is that it’s a full price release on a next gen platform without offering a truly next-gen experience. We have to take off some points based on that, but we truly hope that this re-release is a warmup to a true next gen follow-up. If you missed this the first time around, then grab this as soon as the price drops a little.